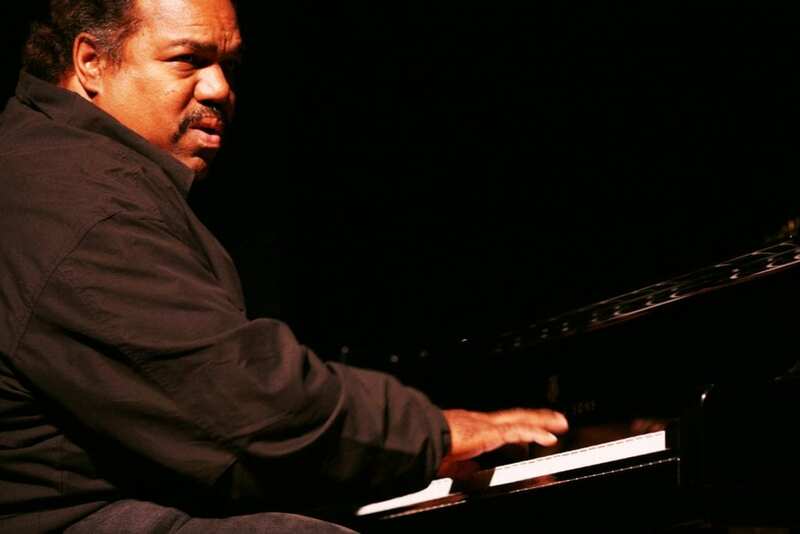 As a successful R&B and blues musician, Daryl Davis has certainly had some memorable times over the course of his career. He’s shared the stage with some legends such as Chuck Berry, Little Richard, and Jerry Lee Lewis. During one wild performance, Davis played a piano that was on fire. While these moments are certainly memories he will never forget, Davis is mostly known for his endeavours with the Ku Klux Klan. 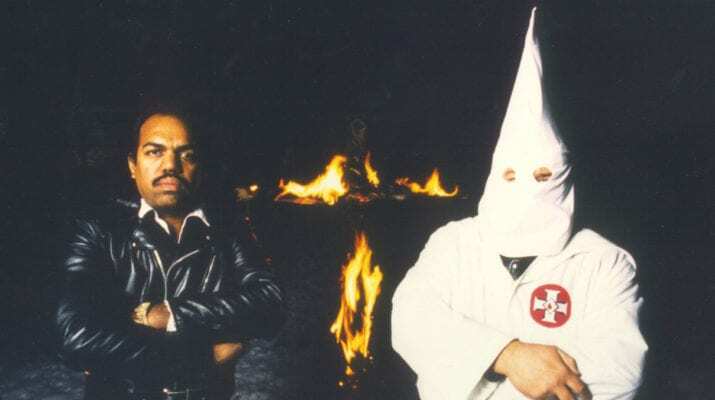 If you were to take a look inside Davis’ house, you would find pictures of the African American man posing alongside Grand Dragon Roger Kelly of the Maryland Ku Klux Klan as well as other Klansman memorabilia. The son of a foreign service officer, Davis grew up abroad and didn’t experience racism first-hand until the family moved back to the United States. 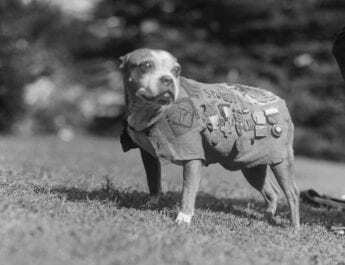 When Davis was 10-years-old, he attended a statewide Boy Scout march in Massachusetts to honour Paul Revere’s historic ride. As the only black Boy Scout in attendance, he was granted the opportunity to carry the American flag. However, what should have been a moment of pride for the young Boy Scout soon turned to fear and confusion when the large crowd began to chuck cans and rocks at him. Initially, the young boy didn’t understand but later on that evening, his parents explained racism to him. Then when Davis was in the 10th grade, his class received a visit from the head of the American Nazi Party who told the group of children that there would be an imminent race war if African Americans and Jews were not shipped back to Africa and Israel.1 Wanting to understand how somebody could hate somebody for the colour of their skin, Davis started to read up on racism. Why a man such as Davis has a collection of Ku Klux Klan memorabilia one might wonder. Well, Davis has been befriended members of the Klan for decades now. Disgruntled at racism and desperate to improve race religions, Davis took a different approach. He sought out leaders of the Ku Klux Klan, talked with them, dined with them, and even befriended them. He became a self-appointed, albeit unorthodox, ambassador for racial healing. Davis, who obviously doesn’t agree with the Klan’s stated mission of white supremacy, has said that the key to building relationships with people of different backgrounds is finding commonalities. Davis said that it was his love for music was what brought him to meet his first Klansman one night in 1983. On this night, Davis was playing the piano for a country band performing at the Silver Dollar Lounge in Frederick, Maryland. The venue was predominantly white and the crowd looked surprised when they looked to the stage to see Davis playing the piano for the band. Later on that night, Davis received a number of compliments on his piano skills by members of the crowd. One man invited Davis to his table and confessed to him that it was the first time he had ever sat down with a somebody of a different race. The man then startled Davis by telling him he was a member of the Ku Klux Klan. “I busted out laughing,” he said. “Nowhere in the books that I had read said anything about a Klansman coming up and embracing a black man…” That night, the unlikely duo shared phone numbers and remained in contact. 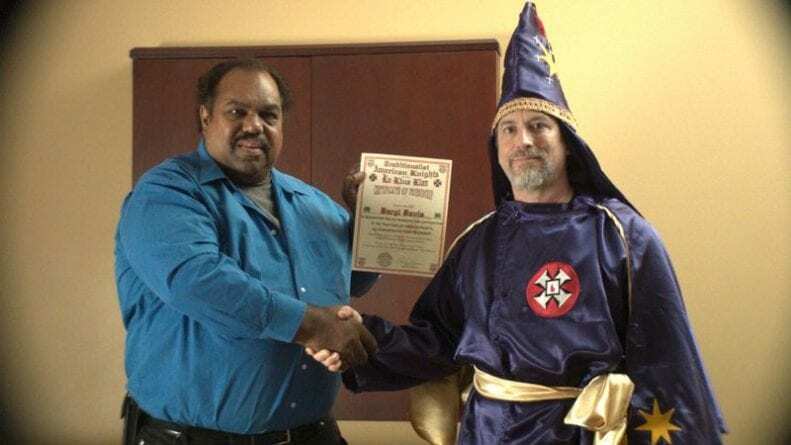 Daryl Davis and a Ku Klux Klan member. Credit: First Run Features. This meeting was the catalyst that launched Davis onto his mission to try and understand the Ku Klux Klan and racism. 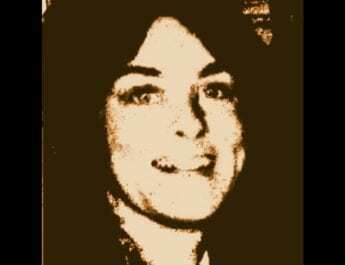 He decided he would write a book and while gathering information for his book, Davis had his white secretary arrange meetings with Klan members without telling them that Davis was black. When Davis walked through the door, he received a number of different reactions. Some agreed to sit down and talk with him while others wanted to fight him. When a Klansman agreed to be interviewed by Davis, he told them: “Don’t worry that anything you say might offend me. Don’t worry about being politically correct.”2 He titled the book: Klan-destine Relationships: A Black Man’s Odyssey in the Ku Klux Klan. Davis, who keeps a “KKK Member in Good Standing” medallion in his wallet, said: “I’m completely aware of what those organisations have done to people of my race. But I try to extend my hand in friendships…” Davis said he found that many Klansmen just had a misconception of black people which stemmed from brainwashing in their youth. For most Klan members, speaking with Davis was the first time they had socialized with somebody from another race. Davis says that he is directly responsible for having 20 to 60 people leave the Klan and indirectly responsible for over 200 people leaving. When the members leave the Klan, they often give him their Klan robes and regalia. Davis has gathered such an extensive collection of Ku Klux Klan memorabilia that one day he hopes to open a museum. He’s a braver (and more mature) man than I am… I will definitely get a copy of his book. Love this story. What a brave man he is. It’s nice to know he turned some men away from their archaic beliefs. My pessimism about the future of mankind is a little less dim after reading this article.